Do you love our Main Street community and craft beer? Live music and food trucks? Good times? As we gear up for the 2019 Beer Garden, happening Saturday, April 6 at the Daffodil Festival from 11 a.m. to 6 p.m., we NEED YOUR HELP! 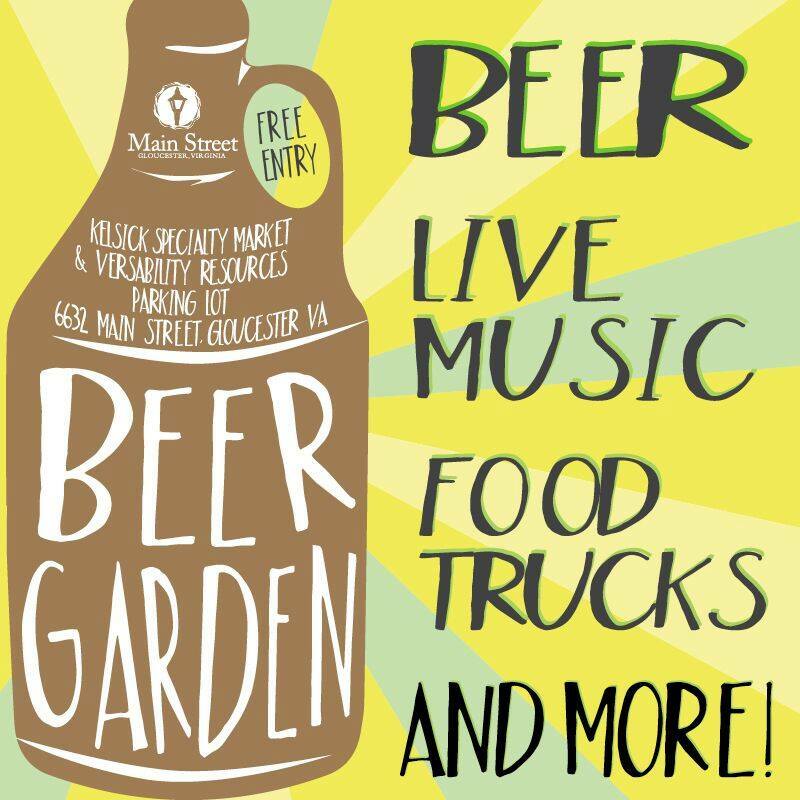 We’re looking for volunteers to help work the beer garden in the parking lot of the VersAbility Resources’ Puller Center and Kelsick Specialty Market. This even is a fundraiser for the Gloucester Main Street Association and helps us raise the needed funds we use throughout the year to put on other great community events. Click this link – http://signup.com/go/PJmrRLR – to sign up!